Diamond grinding was originally conceived as a practical, economical way of bringing new highways and airport runways into profitable tolerance. At a later date it was used to rehabilitate old and out-of-tolerance highways and runways, thereby eliminating the need for costly overlays. Our grinding machine is a Cushion Cut PC5000 with 186 diamond blades that have the abilities to cut up to a 38" wide pass. We produce a level surface with a corduroy type texture finish. Safety grooving has proven it's worth in highway, airport, and commercial use for reducing the possibility of accidents due to slippery concrete surfaces. It also aids in removing surface water allowing for easier runoff and in making surface noise-resistant by eliminating tire noise in turning areas. 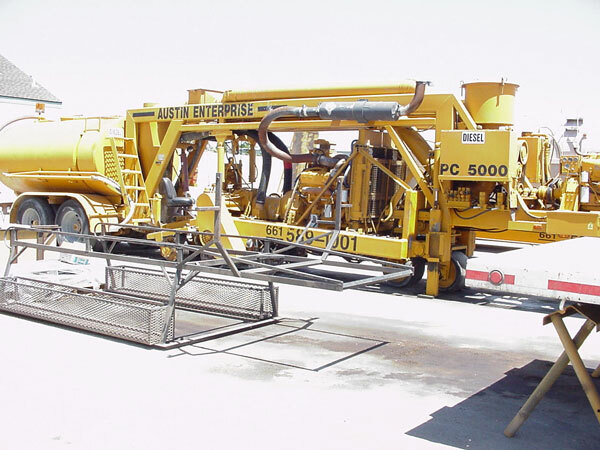 Short, lightweight and maneuverable machines have been developed by Austin Enterprises for commercial applications of safety grooving in space restricted areas. Most of this equipment is powered with a 400 Hz electric motor so the equipment may be used indoors. 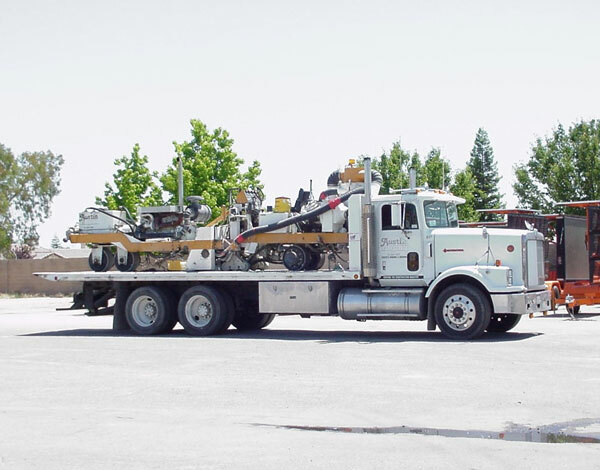 The larger gasoline and diesel powered machines are used for both safety grooving and bump grinding on highways, bridges, and airport. These machines capable of grooving an area three feet wide and a mile long in one day.